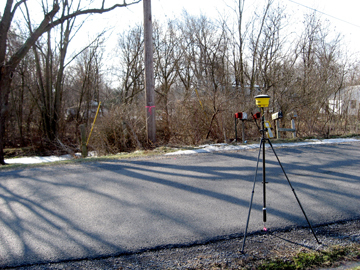 Project Description: BTMA desired to extend public water and sewer to business and residences in the developing areas of Bedford Township. 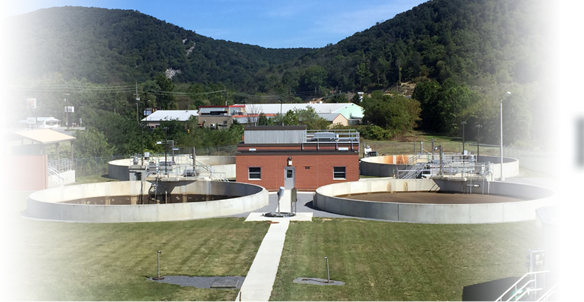 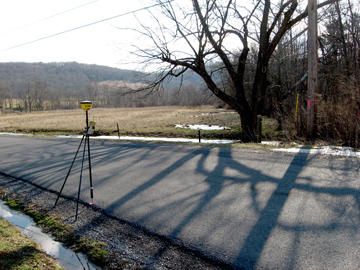 Project Solution: Stiffler McGraw performed design scale base mapping for use during the design of the propose water and sewer infrastructure. 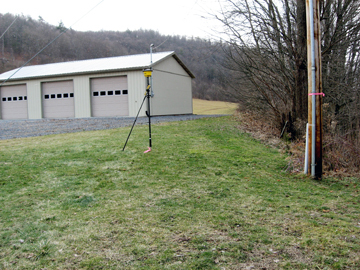 The base mapping was compiled from ortho-photography utilizing photogrammetrical methods. 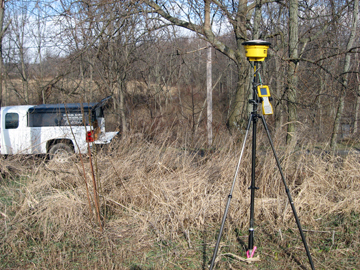 Specialized Equipment and Services: Stiffler McGraw performed GPS aerial photogrammetric control surveys.